For us all to grow as writers, it’s important to pull inspiration from a variety of places. 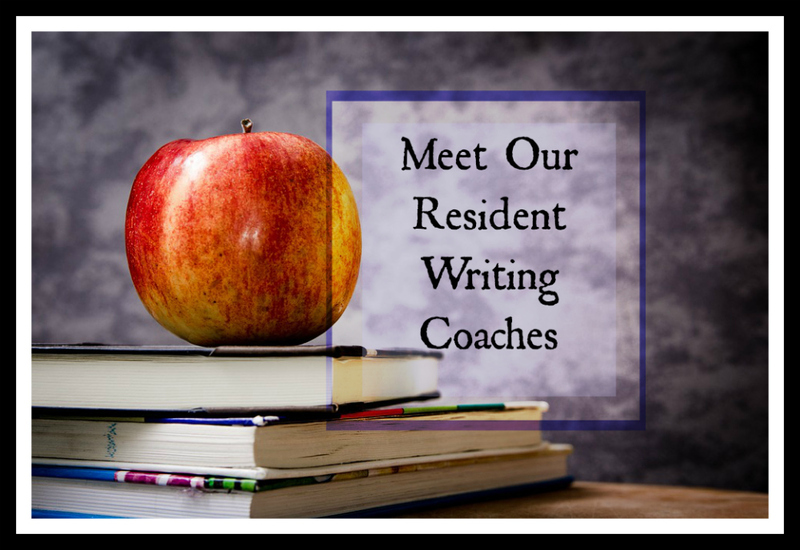 The incredible insight of the writing coaches involved in our Resident Writing Coach Program will help you shorten the learning curve. Becca and I are so pleased to showcase such talent here at Writers Helping Writers. 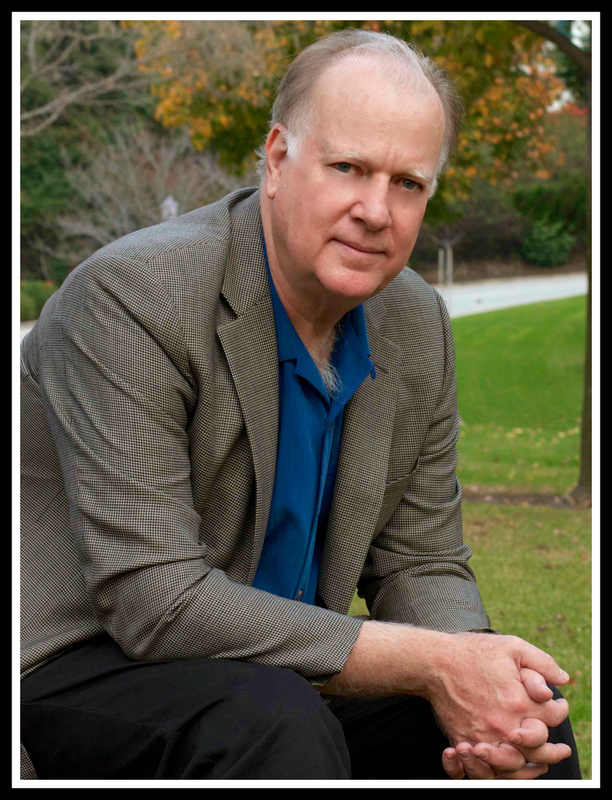 Jim has taught writing at Pepperdine University and at numerous writers conferences in the United States, Canada, Great Britain, London, Australia, and New Zealand. His popular books on fiction craft can be found here. 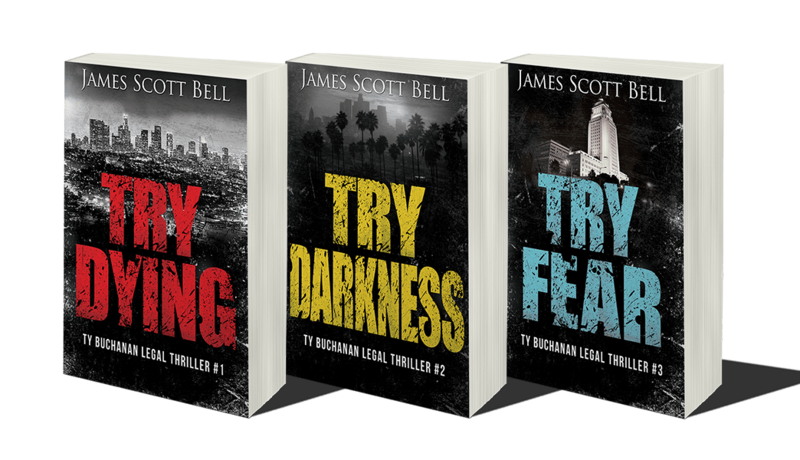 His thrillers have been called “heart-whamming” (Publishers Weekly) and can be browsed here. Follow Jim on twitter @jamesscottbell. In her work as a private story coach, Lisa helps writers of all ilk wrangle the story they’re telling onto the page. 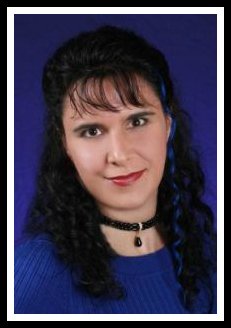 For a library of her free myth-busting writing tips, and information on how to work with her one-on-one, you can find her at: wiredforstory.com. Sacha Black is the author of the #1 bestseller for writers, 13 Steps To Evil – How To Craft A Superbad Villain, its companion 13 Steps To Evil workbook, and most recently 10 Steps To Hero: How To Craft A Kickass Protagonist. Her blog for writers, www.sachablack.co.uk, is home to regular writing, marketing and publishing advice sprinkled with dark humour and the occasional bad word. In addition to craft books, she writes YA fantasy. The first two books in her Eden East Novel: Keepers and Victor, are out now. Sacha is also the founder of the Annual Bloggers Bash Awards, a yearly international event for bloggers, writers and authors. She lives and writes in Hertfordshire, England and you can find her on Facebook, Twitter, Pinterest, Instagram, and Goodreads. Tamar is a freelance editor, consultant and the author of PsychWriter – a fun, informative hub of information on character development, the science of story and how to engage readers. Tamar is also an award-winning author of young adult romance, creating stories about finding life and love beyond our comfort zones. You can checkout Tamar’s books on her author website. September C. Fawkes can scare people with her enthusiasm for writing and reading. She works as an assistant to a New York Times bestselling author and writing instructor, a job that includes editing manuscripts of both published and unpublished writers. She has published poetry, short fiction, and nonfiction articles, and her writing tips have appeared in classrooms, conferences, and on Grammar Girl. She holds an English degree, has served as the managing editor of The Southern Quill literary journal, and had the pleasure of writing her thesis on the worldwide appeal of Harry Potter. You can visit her at SeptemberCFawkes.com for more writing tips, and find her on Facebook, Twitter, Tumblr, G+, and Instagram. Through her free ebook, Art & Craft of Writing: Secret Advice for Writers, you can join her email list and get your free copy of Art & Craft of Writing: Favorite Advice for Writers. She works as an independent editor through her blog and she can be found on Twitter at @VictoriaMixon. Jami Gold, after muttering writing advice in tongues, decided to become a writer and put her talent for making up stuff to good use. Fueled by chocolate, she shares writing tools, presents workshops, and offers insights on her blog about the craft, business, and life of writing. Winner of the 2015 National Readers’ Choice Award in Paranormal Romance for the novel Ironclad Devotion in her Mythos Legacy series, she writes stories that range from dark to humorous, but one thing remains the same: Normal need not apply. Just ask her family—and zombie cat. 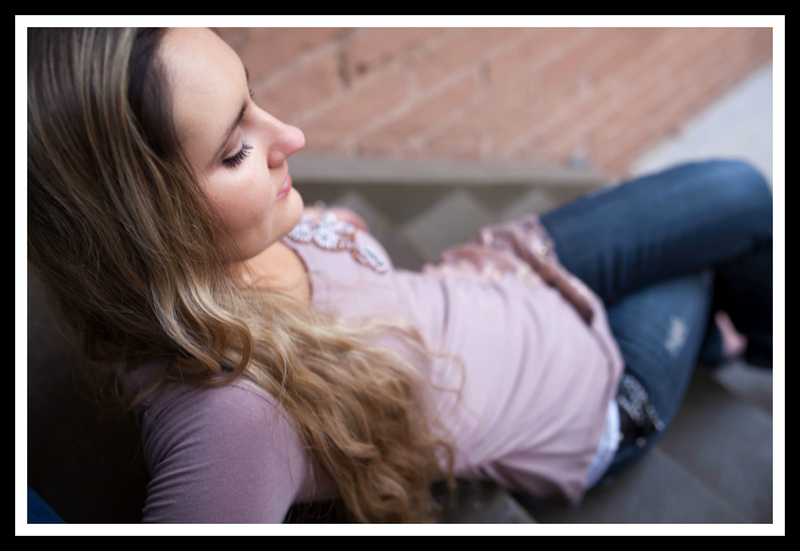 Find Jami at her website, Twitter, Facebook, Pinterest, and Goodreads.